Matchmaking with big corporates? Sounds like DDW Berlin! That’s another wrap! 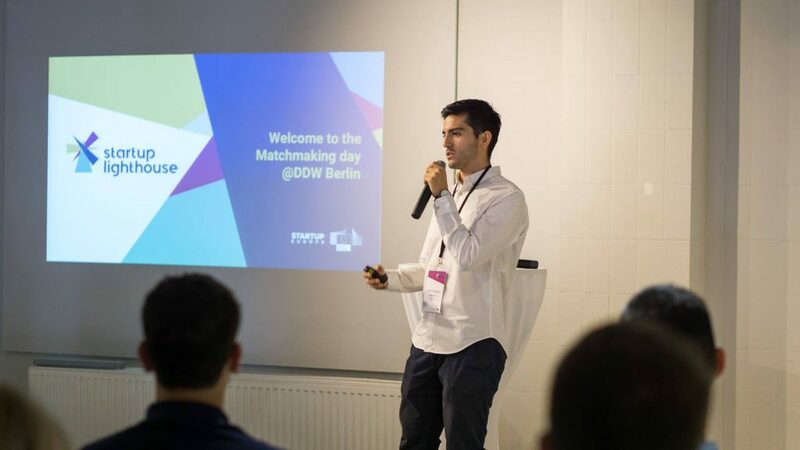 From pitch training to matchmaking sessions with big corporates and networking dinner with investors #DDWBerlin is officially over, at least for this year! Let us walk you through our days in sunny Berlin. 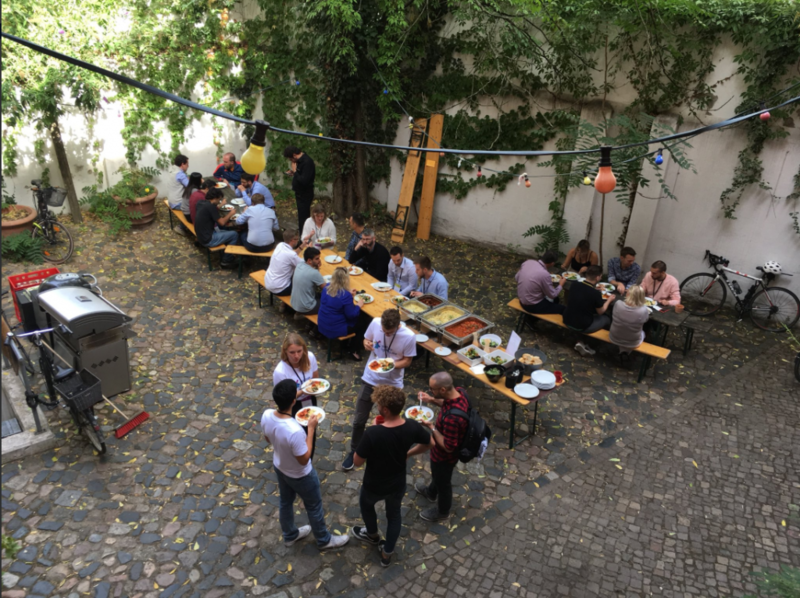 It was a nice Monday afternoon in Berlin when 13 Industrial IoT startups met for some casual networking over pizzas and beers with the Startup Lighthouse team. 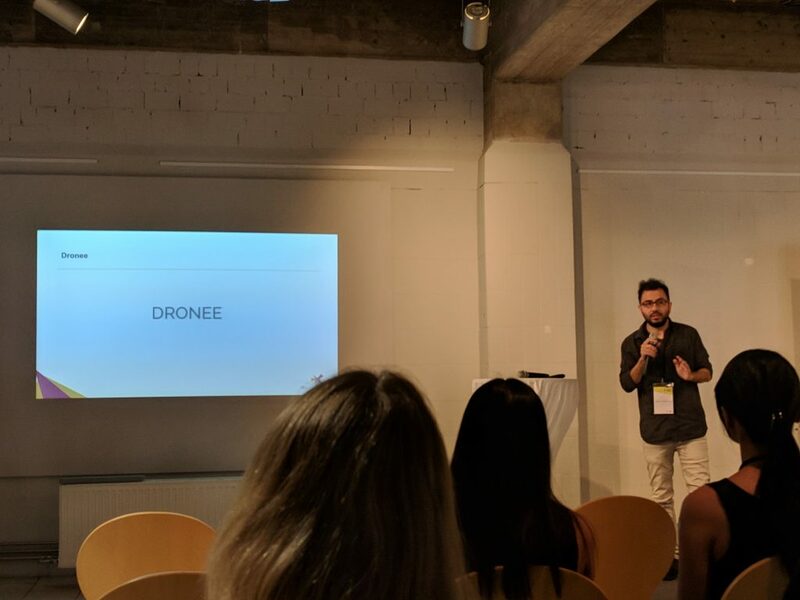 Our Scaling Manager Daniel Salgado Moreno was there to welcome everyone and explain a few details about the programme and the activities of the Deep Dive Week. 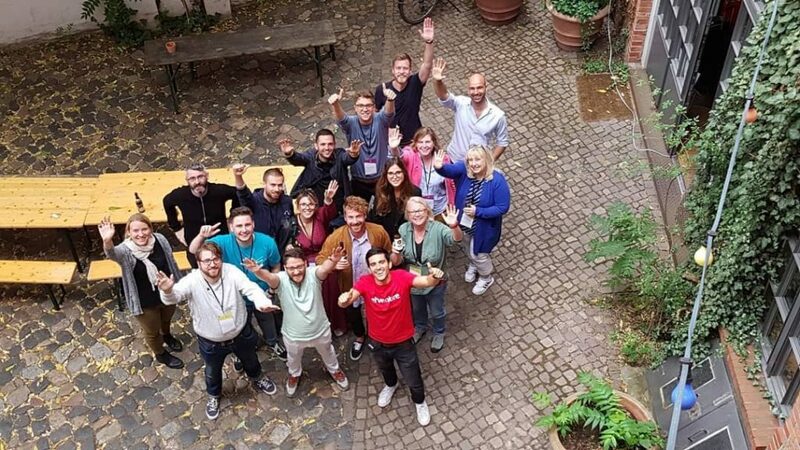 Since, we promised to find our next unicorn startup(s), the day was all about them. 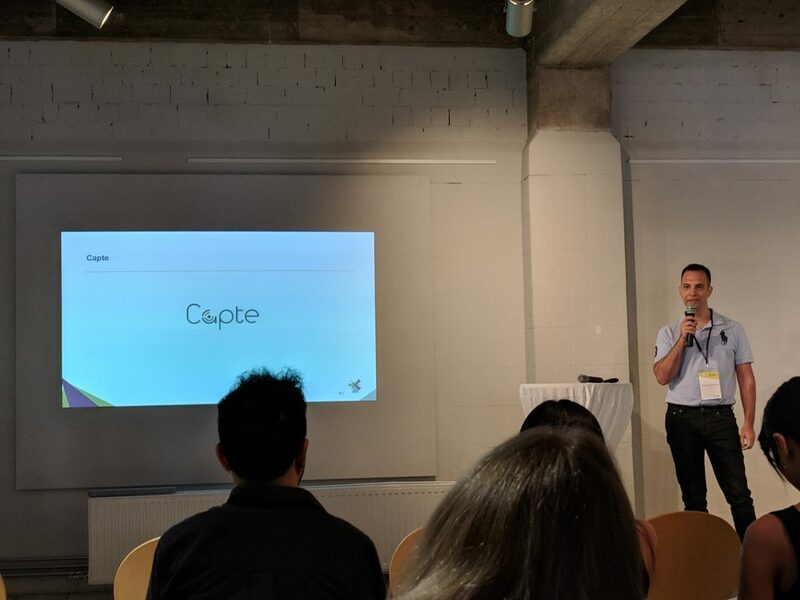 From an introductory session to Unicorn.Berlin to unicorns at etventure Startup Hub offices! 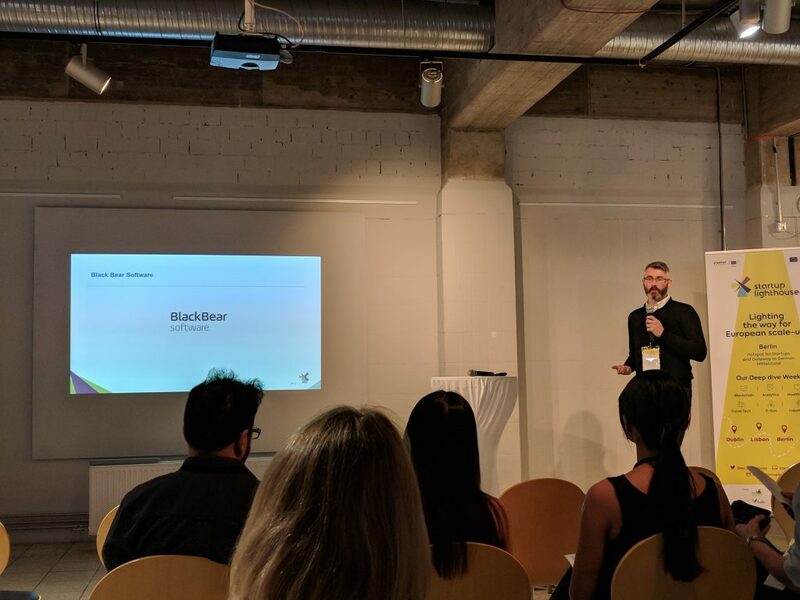 The official agenda started on Tuesday when everybody was invited in Unicorn Berlin. 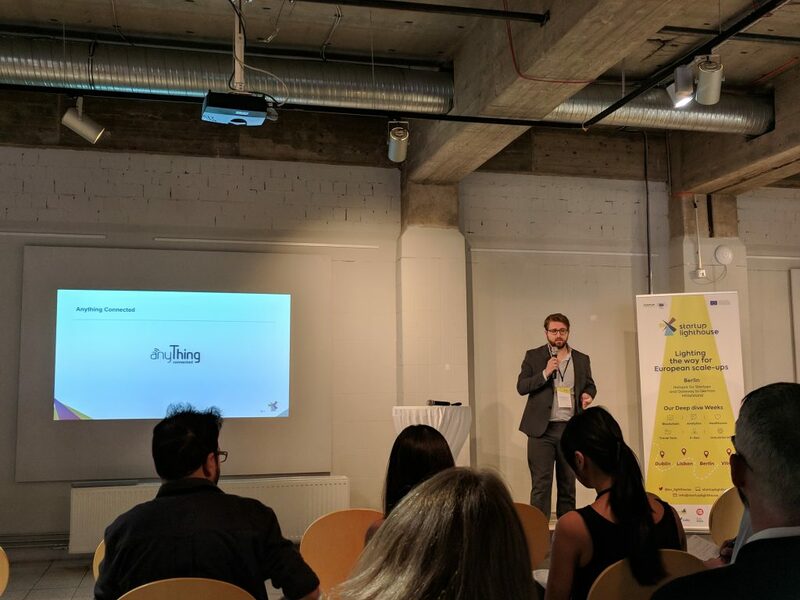 The Project Coordinator, Ricardo Silva welcomed the participants explaining what the project is all about and what is the greater vision of Startup Europe. We want startups to make the most out of the week and reach out to us beyond it. 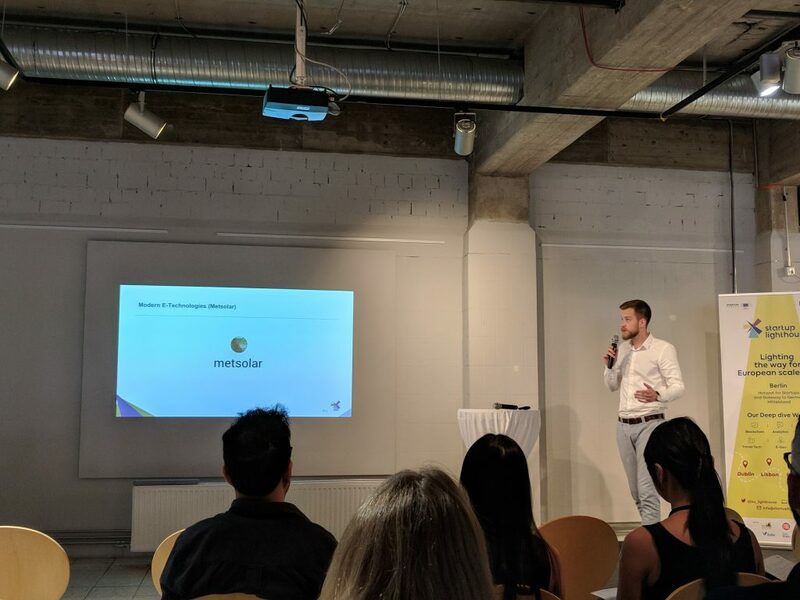 We are building a vivid community of sharing opportunities and scaling businesses by democratising the startup phenomenon. In Berlin nobody asks you where are you from but they are asking where you are heading. 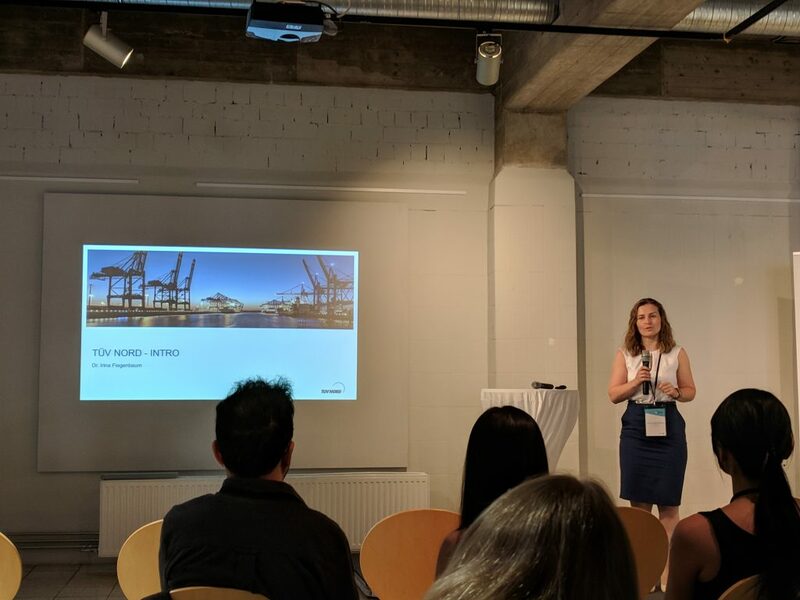 People coming to Berlin from Silicon Valley or New York do not see it as a step back, but as a step forward. 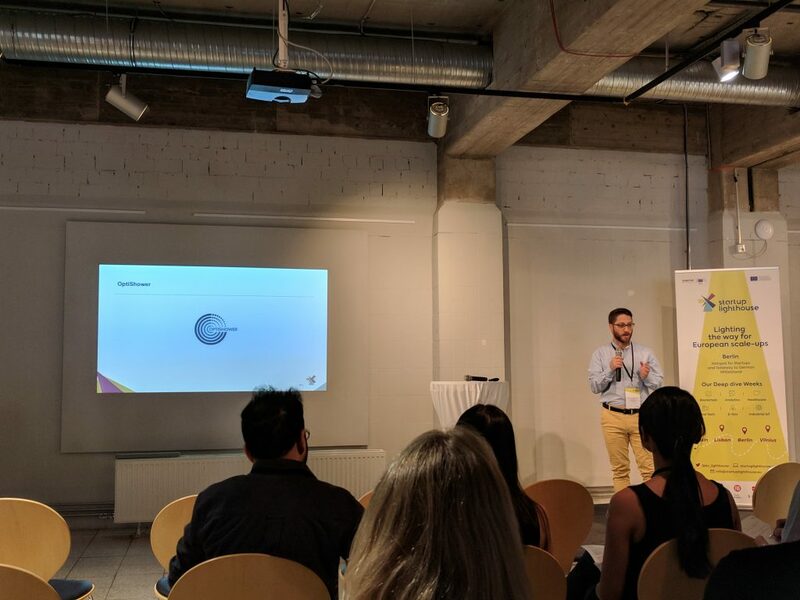 Closing with some optimistic words, Carl-Philipp explained us that startups collectively are the 5th largest employer in Berlin catching strong interest from policy makers while it is estimated that 300k jobs in digital economy will be developed over the next 15 years. 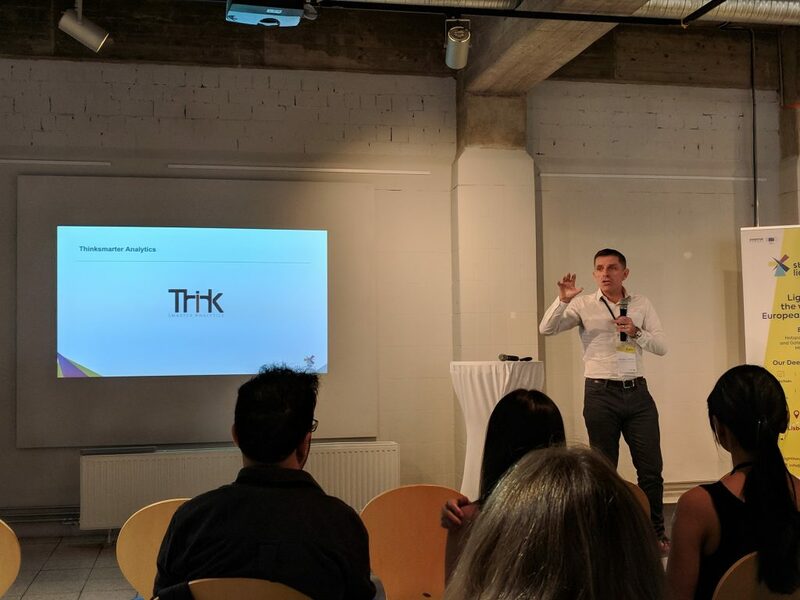 After some hours in Unicorn Berlin, we walked our way to etventure offices an interesting space where our startups had 1-on-1 pitch training sessions with Christoph Sollich (Pitch Doctor) and Philippe Linus Petit (Pitch.Boom.Bang). 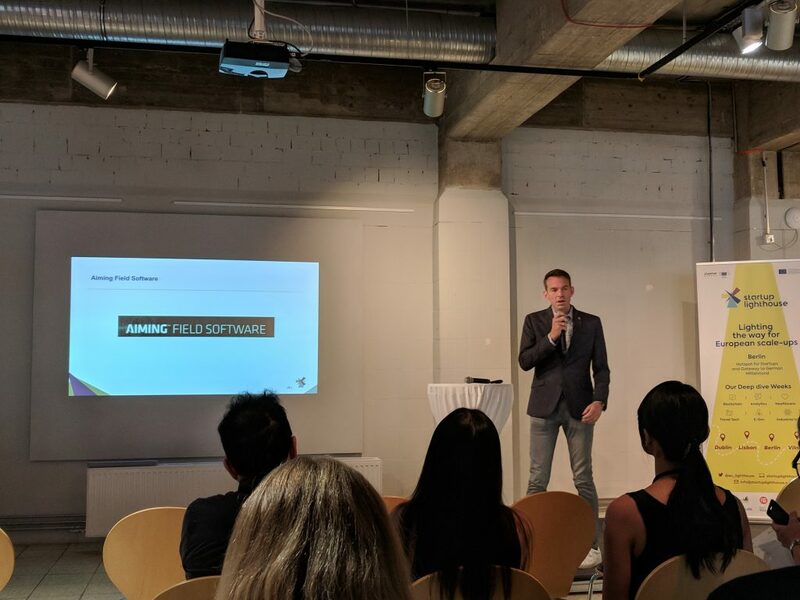 We don’t like to show off, but they had the chance to learn from the best pitch coaches in Germany how to pitch their companies to German investors and potential corporate customers. Of course, we took a lunch break in between the training sessions to relax, discuss and get to know each other better. Look how beautiful is etventure’s outside space! 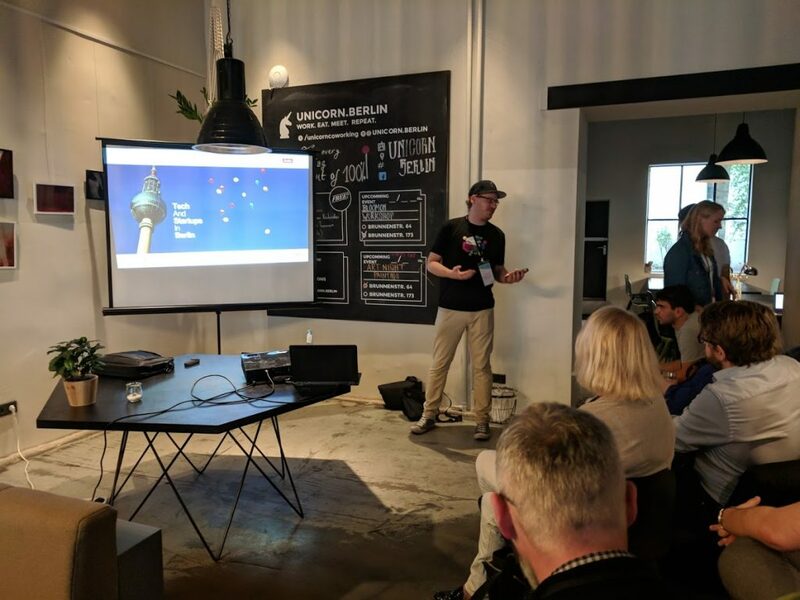 The question is: “Have you ever been to a meetup in Berlin?”. We did! 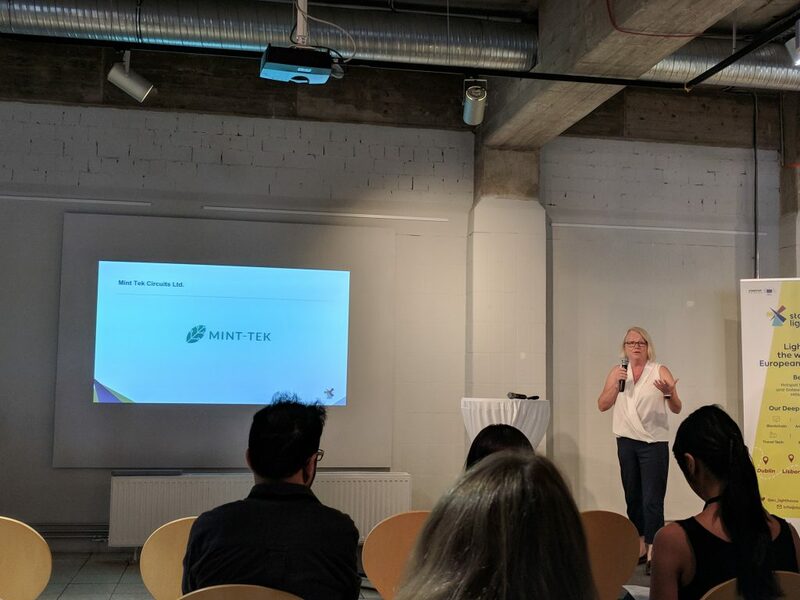 We spent our afternoon in HARDWARE.io IoT meetup at betahaus, where we met guests from Siemens Mindsphere who shared news from their platform and we joined forces with hardware experts in a panel discussion on IoT platforms and what developers can gain from them. But the highlight of the evening was mingling over drinks and pizzas with IoT experts, startups. 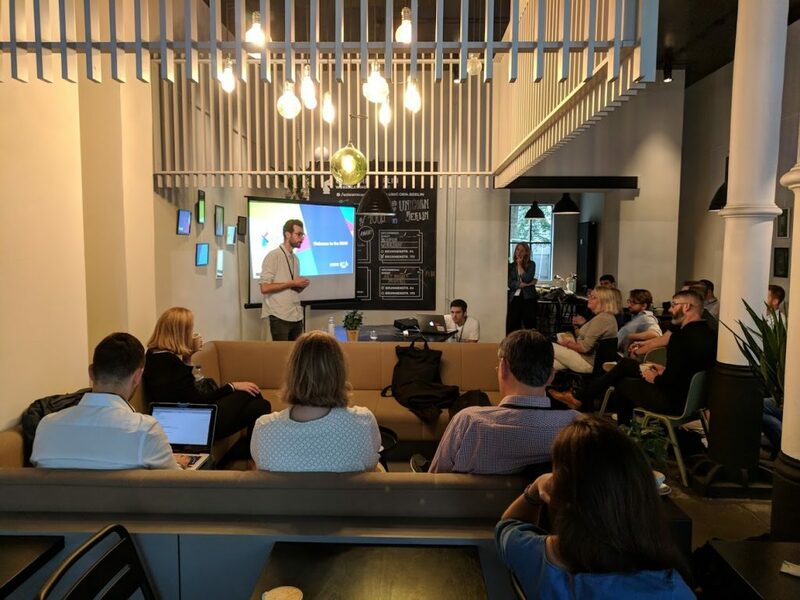 The second day of the Deep Dive Week, we were welcomed in another space of Unicorn Berlin to start the matchmaking activities. 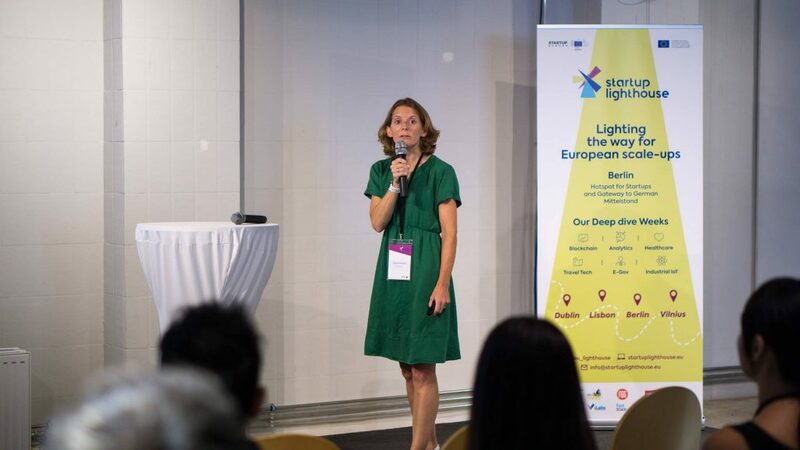 Daniel Salgado Moreno introduced this session while Laura Kohler CEO at etventure Startup Hub GmbH shared some of the main learnings from many years of startup-corporate collaborations: companies who cooperate with startups are twice as likely to be prepared for digital transformation and the disruptive futures to come. 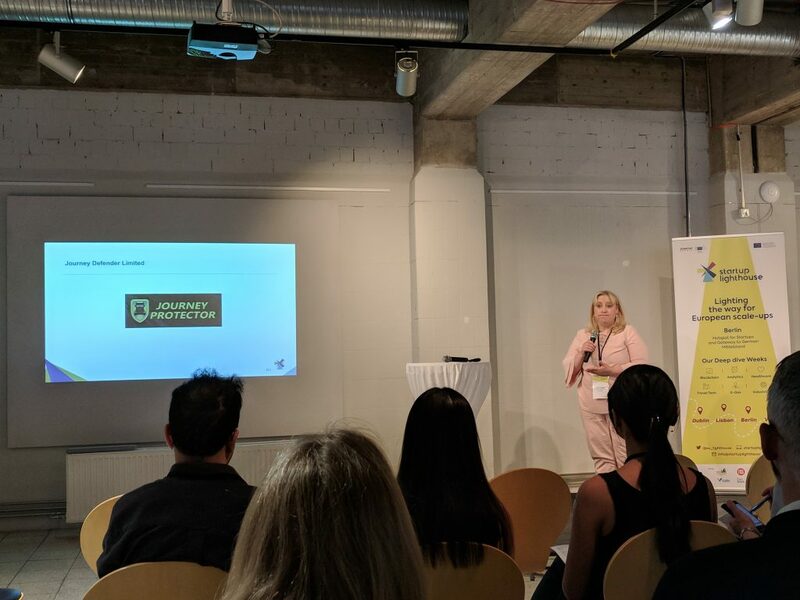 This was the main day for both the startups and the corporates: they had come a long way to explore what collaborations could be done. 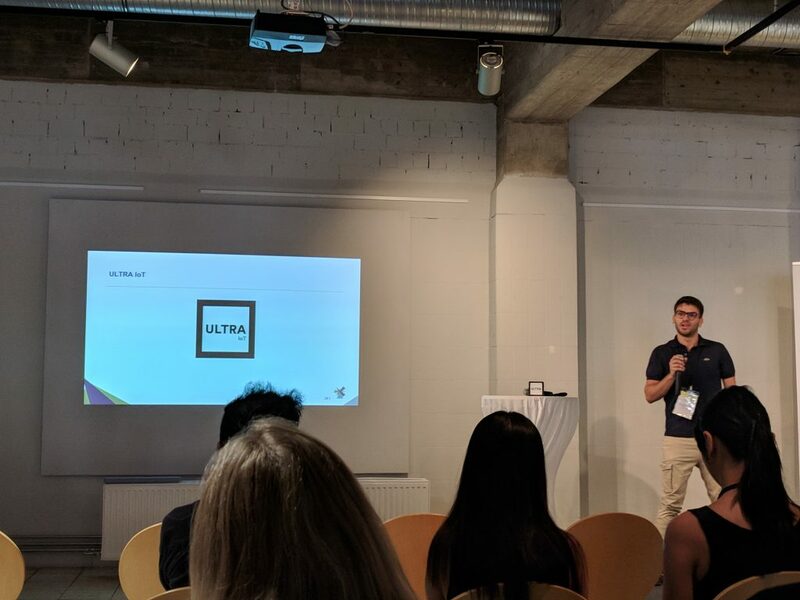 From the startup side, the companies were curious how their products and services could fit into the corporates service offering and how they could work in the future. 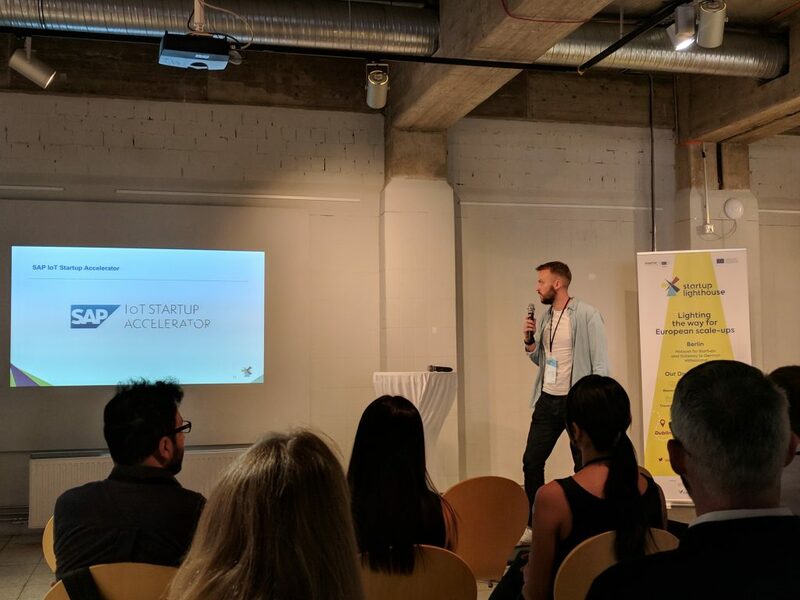 The corporates looked forward to seeing new technologies and business models being applied in their markets – some looking to invest, to bring these disruptive companies into their innovation ecosystem, others to provide access to their customers… and overall being open to collaborate! 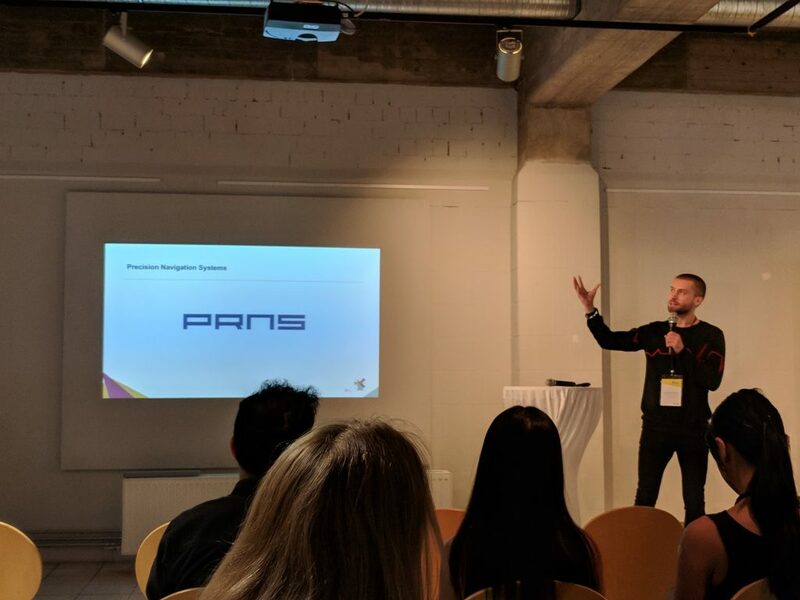 After this presentation, the floor was given to corporates representatives, who pitched their needs and cooperation opportunities to the startups in 90 seconds (partnerships, innovation sharing, pilot projects, investment, visibility and more). 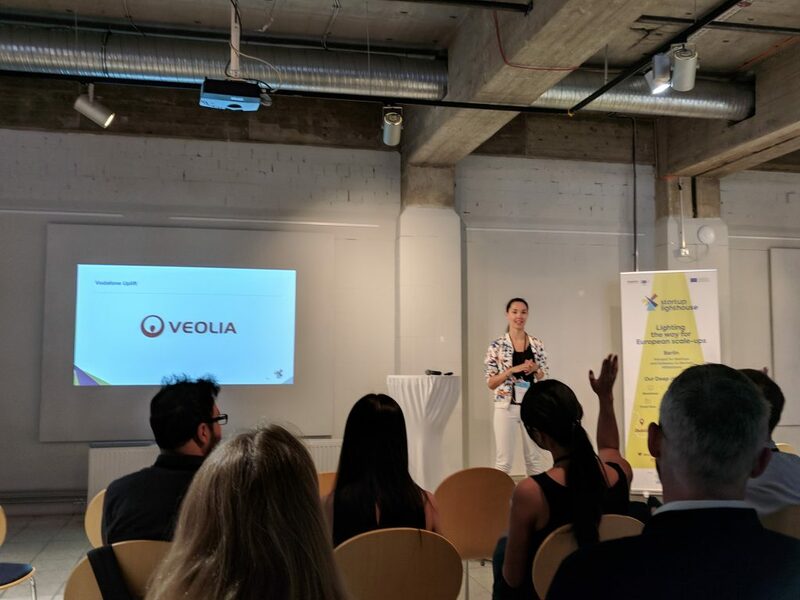 The participating corporates included: ContiTech, SamsungNEXT, TÜV Nord, Fette Compacting, Veolia, Vodafone Uplift, DB Mindbox, Porsche Digital Lab, SAP IoT Accelerator, Viessmann, Intel Capital. 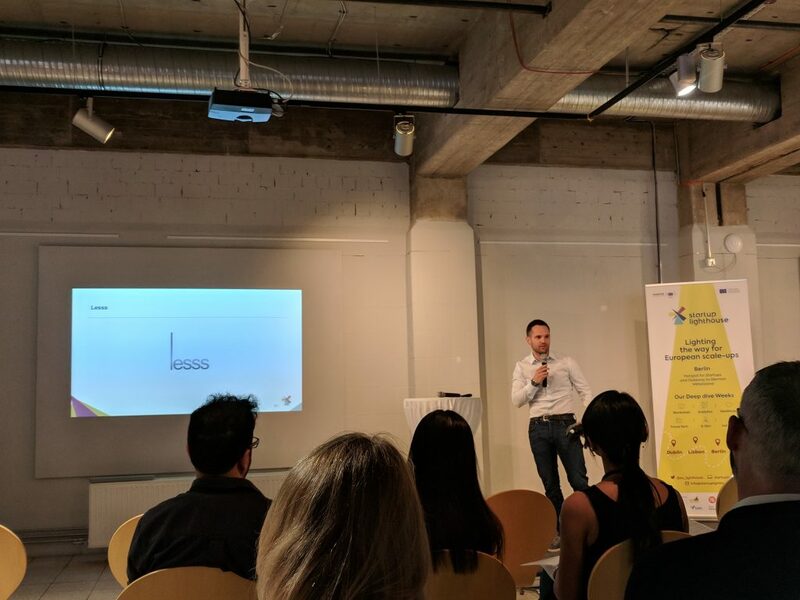 Then, it was the time for startups to take the floor and pitch in front of the corporates. A short break and matchmaking sessions were on until late evening. 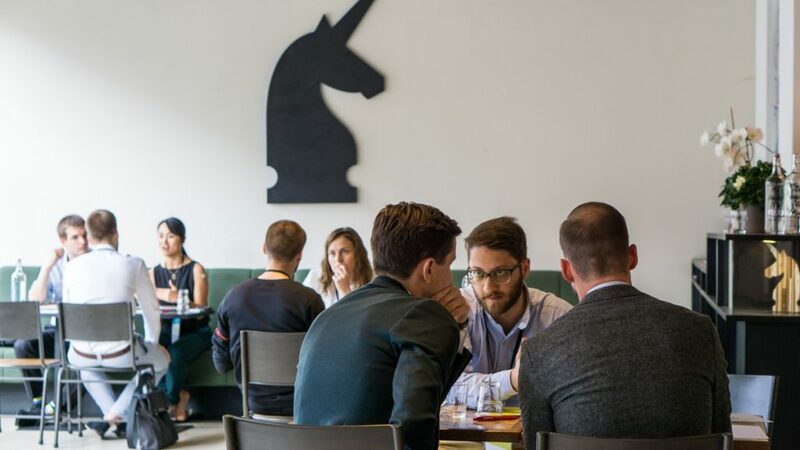 Corporates and startups had been matched beforehand – so everyone was looking forward to the busy agenda of 1-on-1 meetings – running like a Swiss clock, the entrepreneurs made their rounds. 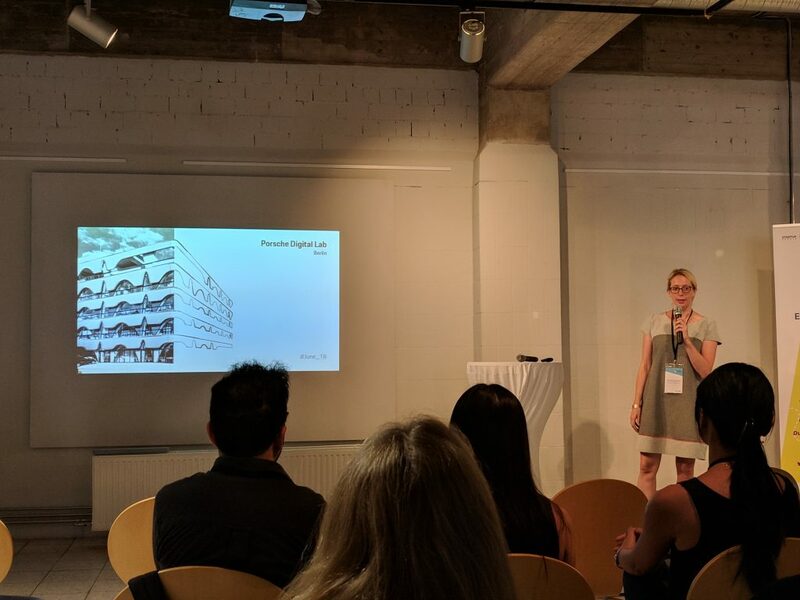 By the end of the day, all participants walked away with something… a handshake deal, a follow up meeting, an introduction, a pitch deck… and a lot of knowledge! This intensive day ended with a curated dinner in a relaxed atmosphere. 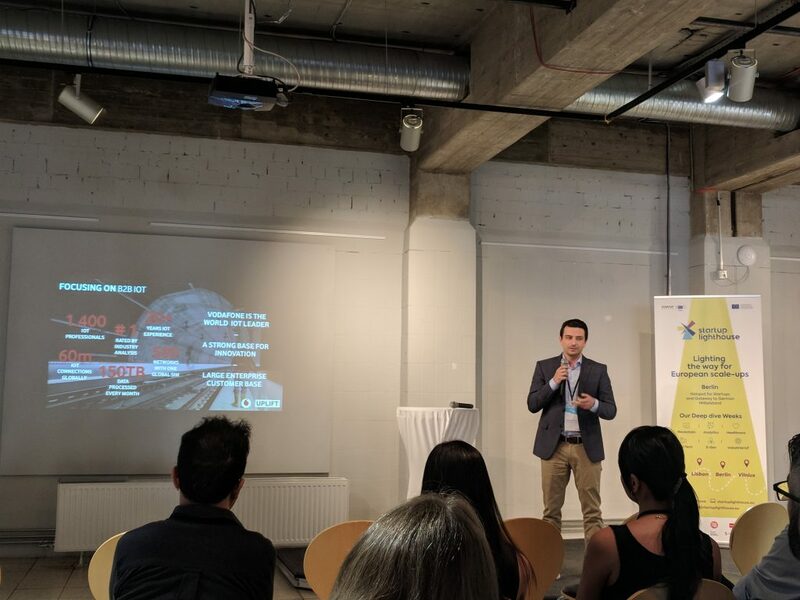 Members of the consortium, investors and startups were mingled to exchange ideas over wine and good food! Day three was all about growth strategies and role models. Starting from a fireside chat with Nathan Williams Founder and CEO of Minespider, originally from Canada, Nathan talked about his journey as an entrepreneur and now blockchain expert in Germany and continuing with Martin Neutzner, Senior Manager at EY, who provided insights of ESOP to help startups build their own company plans, finishing with useful advice into developing a go-to-market strategy for IoT Startups delivered by IOX Lab. Some farewell drinks, warm hugs and smiles with the promise to come back or meet elsewhere in the world, our journey in this Deep Dive Week ended for this year. Thank you all for making it happen. 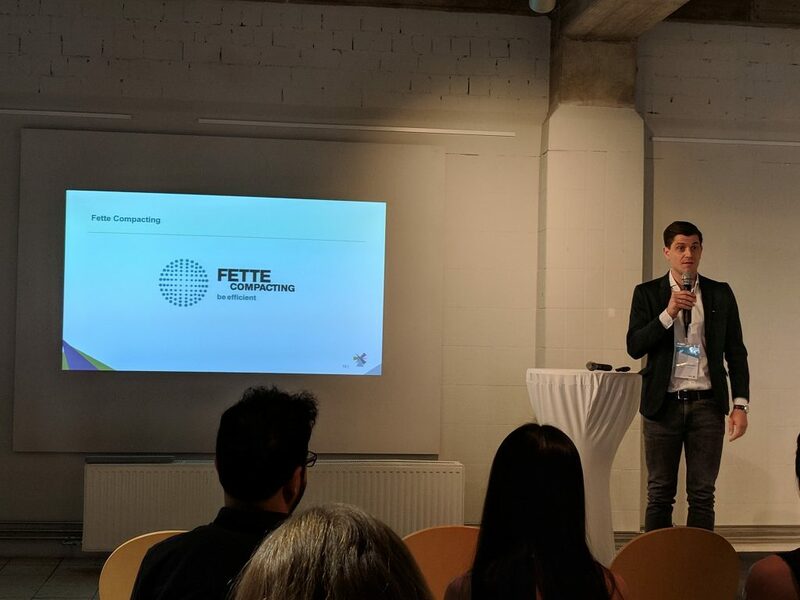 Special credits and thanks to the thirteen Industrial IoT startups, the etventure startup hub team, our hosts, speakers, corporates and creative Pitch trainers! Now, ready for #DDWLisbon. See you soon! Very intensive but friendly program which has helped us to have the best soft-landing to Germany and Berlin. 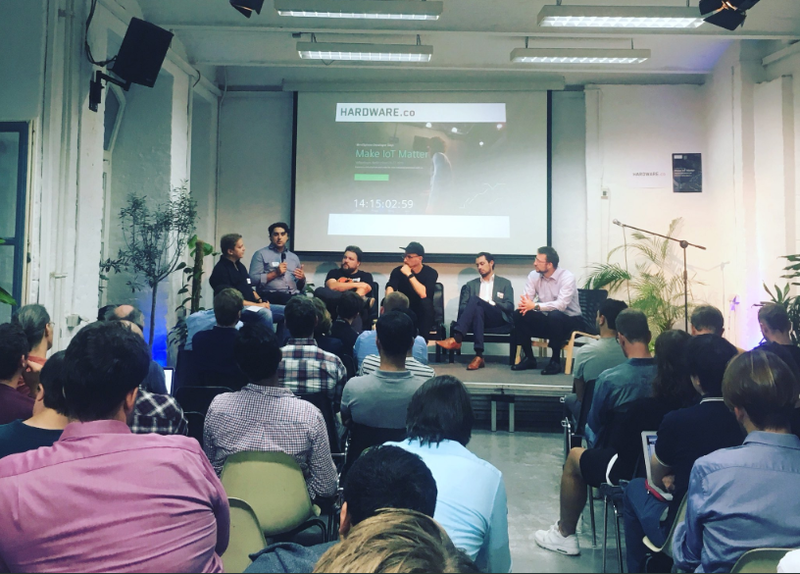 I recommend any startup who wants to setup business and grow in Germany grab this chance for the next coming events. 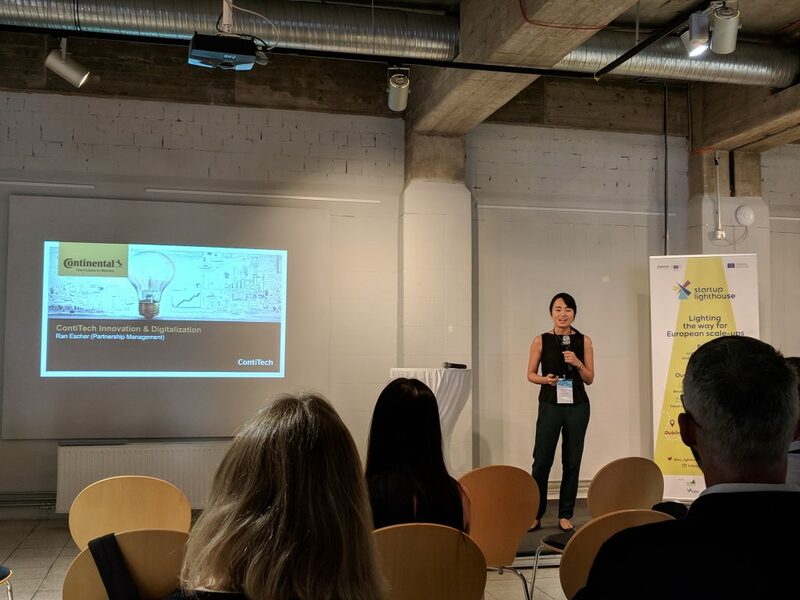 DDW has been a great experience meeting like minded startups and corporates eager to listen to the new ideas.